Animals have long played an integral role in warfare. Horses, both as mounts and pack animals, are perhaps the eponymous military animal, with a history dating back millennia. However, boundless human ingenuity and curiosity have birthed creative uses for a wide variety of animals. Israel has a complex relationship with its neighbors and the Palestinian people, which has often deteriorated into open conflict. The mistrust this breeds is perhaps exemplified by the frequency with which Muslim nations capture birds on the accusation of spying. Egypt, Saudi Arabia, Lebanon, Sudan, Hezbollah, and Turkey have detained endangered eagles, vultures, kestrels, and others. 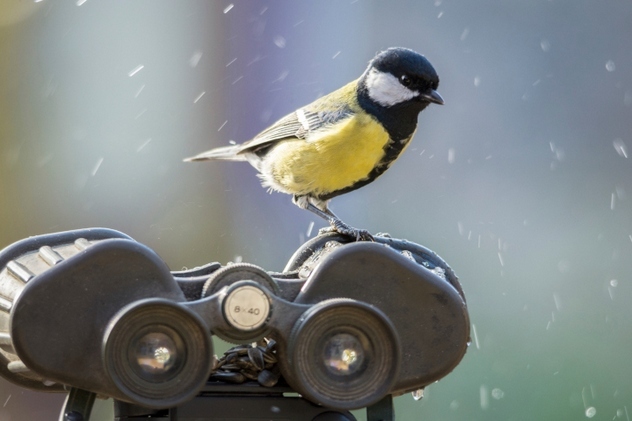 In most cases, it is a GPS tracking device or other ornithological equipment that arouses suspicion—a by-product of Israel’s location along migratory routes and the subsequent interest of scientists. As of yet, no birds have been found “guilty” of espionage, but the fact that these conspiracy theories are taken seriously doesn’t bode well for future Middle Eastern harmony. On another level entirely are the Egyptian rumors that Israel was behind a series of deadly shark attacks, which stemmed from the governor of South Sinai refusing to rule out Mossad involvement. In the early 16th century, a rhinoceros arrived in Lisbon as a gift from an Indian ruler to the Portuguese king Manuel. 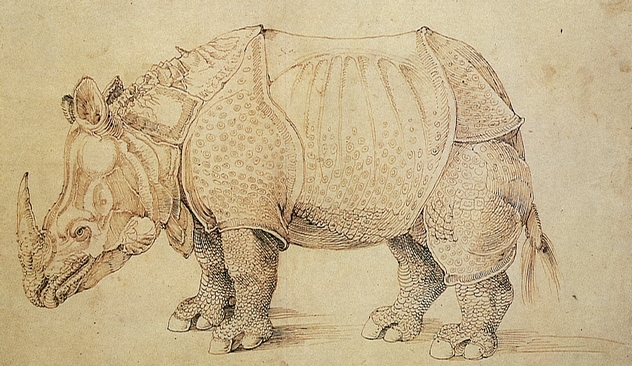 As the first rhino in Europe since Roman times, it caused quite a stir, and German artist Albrecht Durer created a woodcut based on the letters and sketches he received. This became the primary image of the rhino circulated in Europe for the next two centuries, despite its many inaccuracies—scaly legs, armored rivets, a gorget, and, perhaps most puzzlingly, a horn on the creature’s back. One tantalizing suggestion for the appearance of Durer’s rhino is that it was kitted out in armor, which either arrived with the animal or was forged on King Manuel’s orders. Armored or not, Manuel did arrange a battle between the rhino and a captive elephant, to test Pliny the Elder’s assertion that those two animals were “natural enemies.” Unfortunately, in a complete anticlimax, the creatures shied away from each other and refused to fight. His perverse experiment a failure, Manuel gifted the rhino to the Pope. Sadly, the ship transporting the rhino sank, and the animal drowned before reaching Rome. In 2006, the Pentagon unveiled a program regarding potential brain implants for fish, wherein a bundle of electrodes could be inserted into the creature’s brain to allow the stimulation of the central nervous system via remote control. 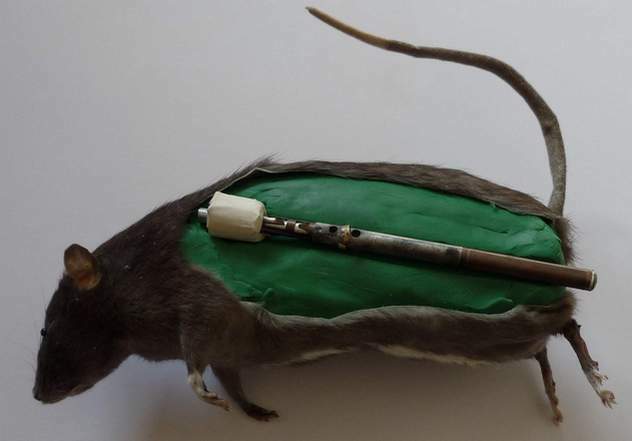 While the device was meant to assist research into how animals interact with their environment, as well as to provide insight into human paralysis, the Pentagon also suggested potential military applications. 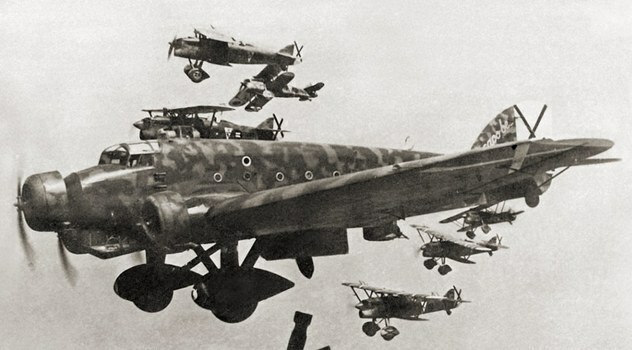 During the dark days of 1941, the United Kingdom was desperate to find ways to hit back at Germany. Charles Fraser Smith and Section XV of the Special Operations Executive (SOE), often considered the inspiration for James Bond’s Q, devised many unique weapons. Foremost among these was the “rat bomb.” The idea was to place explosive-laden rat corpses in the German coal supply to disable boilers. SOE procured 100 rats for this purpose. The rats were meticulously skinned, filled with plastic explosives, and sewn up. Unfortunately, the rats were intercepted on their way into occupied Europe and, with the scheme unveiled, were never put into practice. Bizarrely, the rodents still succeeded in interfering with the German economy, which was disrupted by a continent-wide search through coal supplies, and “the trouble caused to them was a much greater success to [Britain] than if the rats had actually been used.” More generally, the Germans experienced such a fascination with the device that it was often exhibited at military schools. These two insects were undoubtedly some of the strangest participants in World War I. Thousands of glowworms were captured in jars to provide illumination in the trenches for reading letters, maps, and intelligence reports. Slugs, meanwhile, had a less obvious use: as an early warning system for mustard gas. The US Army tested a slew of animals including cows, rats, mice, dogs, cats, guinea pigs, fleas, and flies but ultimately settled on the humble garden slug—all the other animals developed pneumonia during testing. It turns out that slugs could detect one particle of mustard gas per 10–12 million particles of air, at which point they’d indicate their discomfit and provide ample time for soldiers to don gas masks (the danger point for humans is one particle per 4 million). As such, they went into battle with the doughboys in July 1918. In the middle of the Spanish Civil War, some 1,200 Nationalist Civil Guards found themselves trapped in the mountain monastery of Santa Maria de la Cabeza. 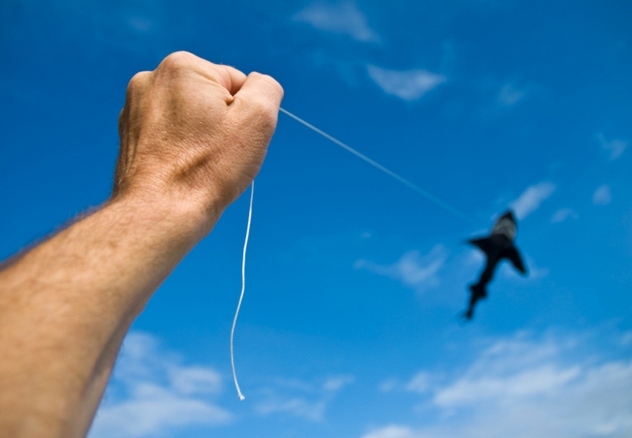 Crucial supplies of food, medicine, and ammunition could only be obtained by air. Facing a shortage of parachutes, the Nationalist pilots devised an ingenious solution: attaching supplies to live turkeys. The turkeys naturally flapped their wings, which slowed their descent and enabled them to deliver fragile supplies. Furthermore, having fulfilled their parachute function, the turkeys provided a welcome source of food for the besieged. Nevertheless, after eight months, the defenders—who had staunchly refused to surrender—were overcome by a mass assault of 20,000 Republican troops. The Nationalist leader, Captain Santiago Cortes Gonzalez, was mortally wounded in the final assault, during which his final order was “the Civil Guard die but never yield.” He became a national hero. Bees are among humanity’s oldest weapons, with groups of Neolithic peoples lobbing hives at enemies trapped in caves. It was with the development of siege craft that bee warfare came into its own. Bees featured multiple times in the Third Mithridatic War (73–63 B.C.) between Rome and the Kingdom of Pontus. During several sieges, Roman sappers were driven back by swarms of bees released into their tunnels, while another Roman army led by Pompey was undone when it unknowingly gorged itself on toxic honey. The Romans evidently learned from the experience, as their tendency to use beehives as projectiles led to a shortage of honey in the latter years of the empire. Bees remained a part of medieval warfare as an easy, low-tech weapon, being used by Henry I, Richard the Lionheart during the Third Crusade, and in Iberia. 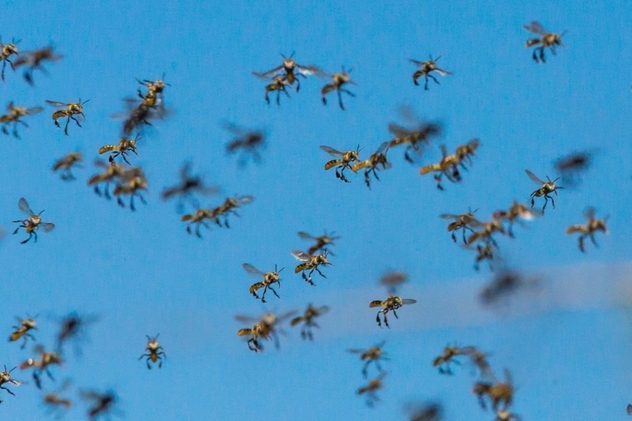 As late as the 18th century, bees were used by Habsburg forces defending Belgrade against the Ottomans. 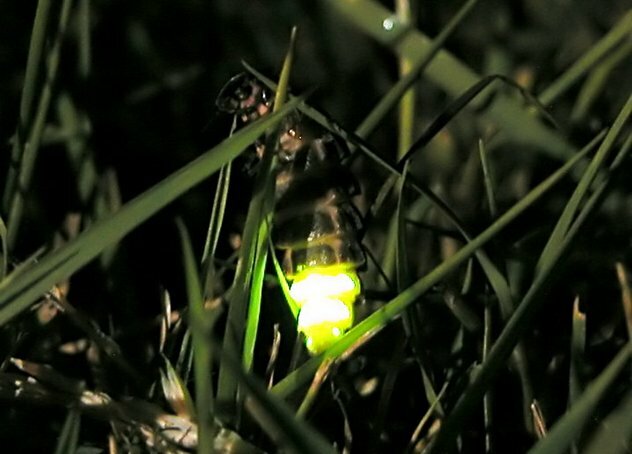 Finally, in modern times, the deployment of bees as bomb sniffers at airports has been suggested, with scientists successfully conditioning bees to seek out explosives. Donkeys have a long history of use as draft animals in wartime and famously served with distinction as stretcher-bearers in World War I. In recent years, however, they’ve been put to a more insidious use as living IEDs. DBIEDs (donkey-borne IEDs) have been deployed against coalition forces in both Iraq and Afghanistan without success—suspicions are raised by the tendency of insurgents to abandon an animal within sight of a military compound or stand in the background and actively urge the creature onward. 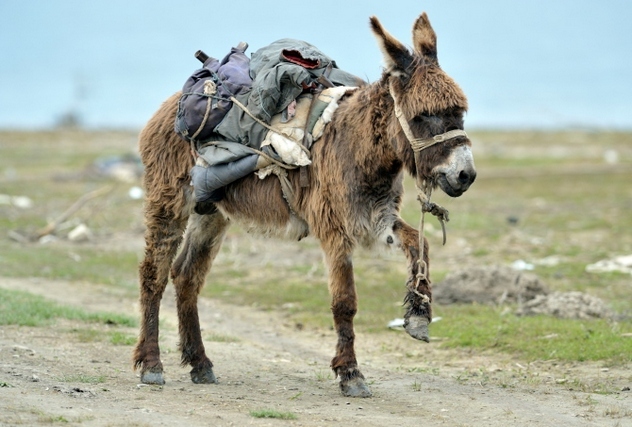 Israel has also faced bomb-laden donkeys, particularly in response to the invasion of Gaza. There is also a story that mule bombs were employed in the New Mexico Campaign of the American Civil War. At the battle of Valverde, Union Captain Paddy Graydon chose two faithful-yet-elderly mules, loaded them with howitzer shells, led them to within 140 meters (450 ft) of the Confederate camp, lit the fuse, and sent them on their way. Unfortunately, the mules, faithful to the last, attempted to follow their master when he withdrew, so Graydon had to gallop out of the blast radius. As a result, there were no casualties, although the explosion did cause a stampede of the Confederate mule herd. The ruling Rosenberg family of the Cesky Krumlov Castle in what is now the Czech Republic claimed descent from the noble Italian Orsini family. The name “Orsini” is derived from the Italian word orsa, meaning “she-bear,” so the Rosenbergs adopted bears as shield bearers on their coat of arms (so they were . . . shield-bearer she-bears). Taking the pun to a ridiculous level, the Rosenbergs also acquired bears as a boost to the family mythology (their alleged relationship to the Orsini was probably fraudulent). While the Rosenbergs themselves died out in 1611, their bears remain. The current bear moat was established during the Thirty Years’ War, but the first report of bears there is from 1707, and they inhabited the moat continuously in the periods from 1730–90, 1857–87, and 1907-35. 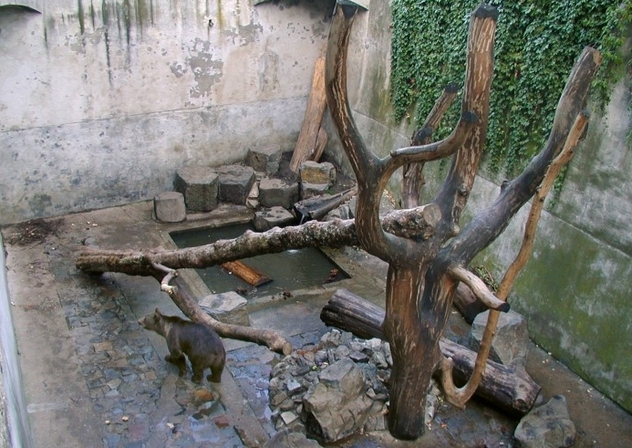 Throughout these periods, bear numbers were replenished by natural births, donations, and purchases from zoos, and the creatures were presided over by an official with the awesome title “bear-keeper.” Today, four bears remain in the moat (though it has been converted into a “natural environment”). They are much-loved local celebrities, with the community celebrating their birthdays as well as a Christmas Eve Bear festival. The late 17th century saw Sweden working to secure its recently acquired empire from hostile neighbors, which would eventually trigger the Scanian War (1675–79) and the Great Northern War (1700–21). 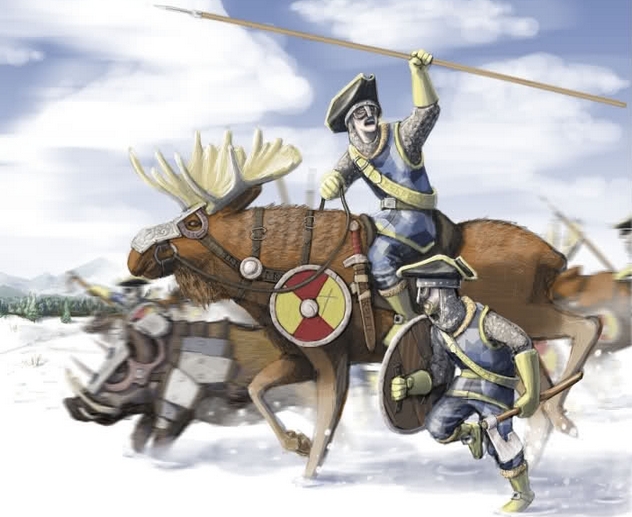 According to legend, Swedish King Charles XI was open to military innovation, namely the idea of moose cavalry. This wasn’t a ridiculous scheme—moose were already used to pull sleighs in the Swedish courier service and were better suited than horses to the northern climate. In fact, moose were commonly used as mounts in Siberia, where they were capable of outrunning Cossacks. This irked Tsar Ivan the Terrible so much that he exterminated the Siberian natives and banned moose husbandry. Allegedly, the Swedes achieved some success and were able to train and ride moose. However, the moose’s vulnerability to livestock diseases, fear of gunfire, and tendency to terrify all horses in the vicinity meant the project was discontinued. In modern times, the Soviets experimented with war moose in the 1930s, but the animals were unprepared at the outbreak of the Winter War and never saw action. No animals were harmed in the making of this list. Tyler is a cynical misanthrope and a degenerate loafer. If you feel the need to abuse him, you can do so via e-mail ([email protected] or [email protected]) or Facebook.